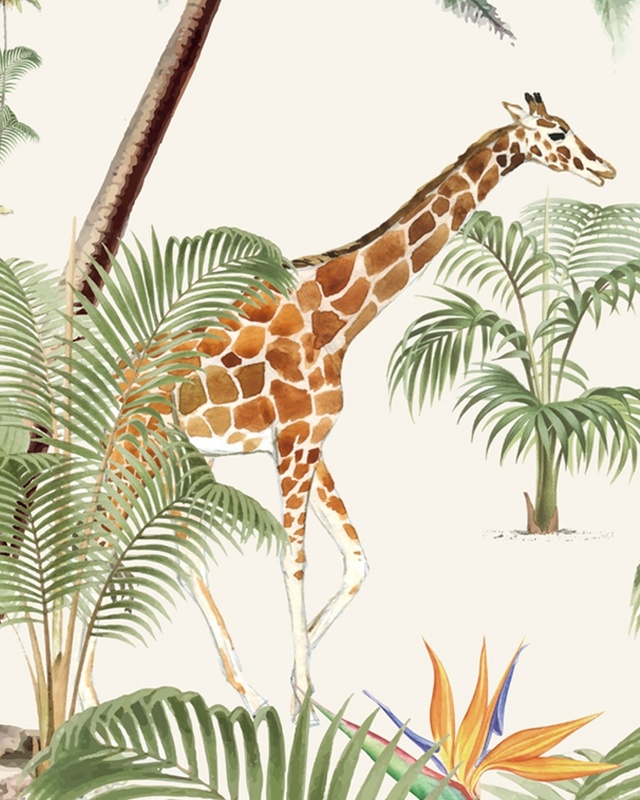 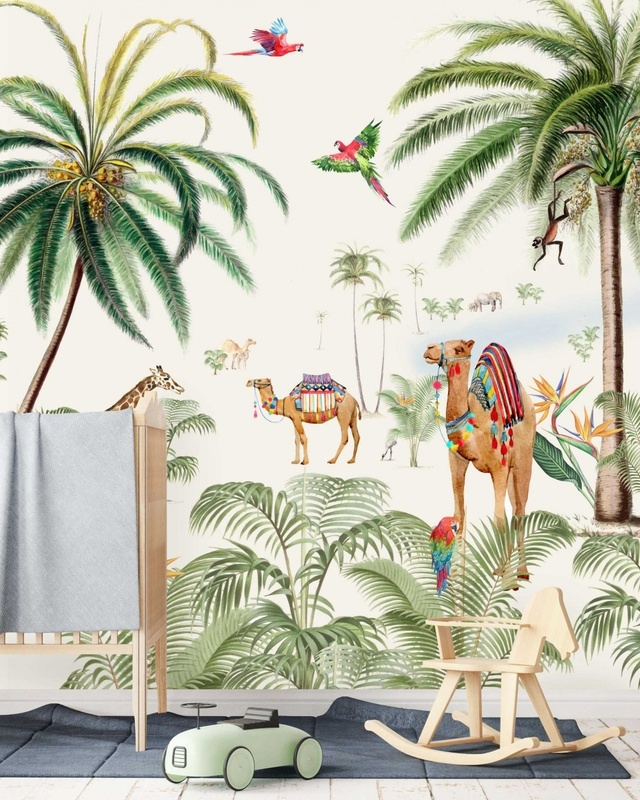 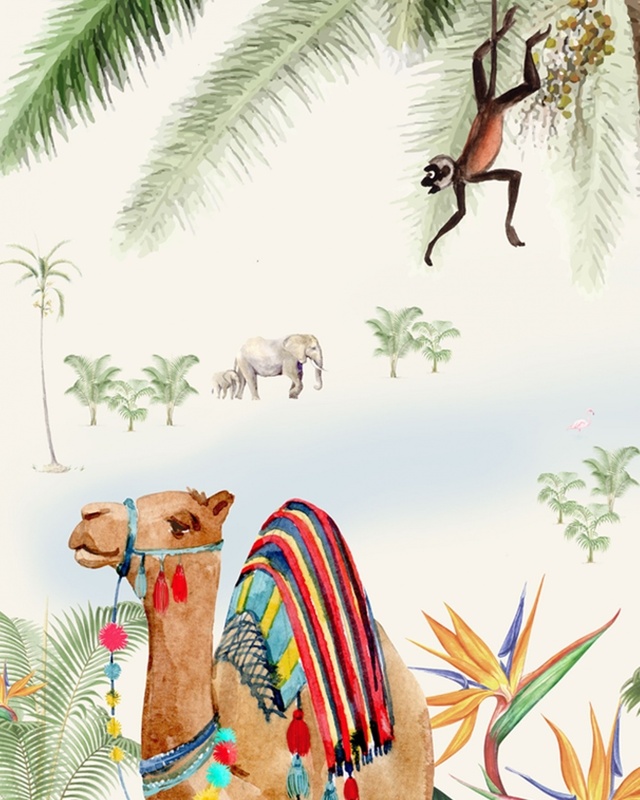 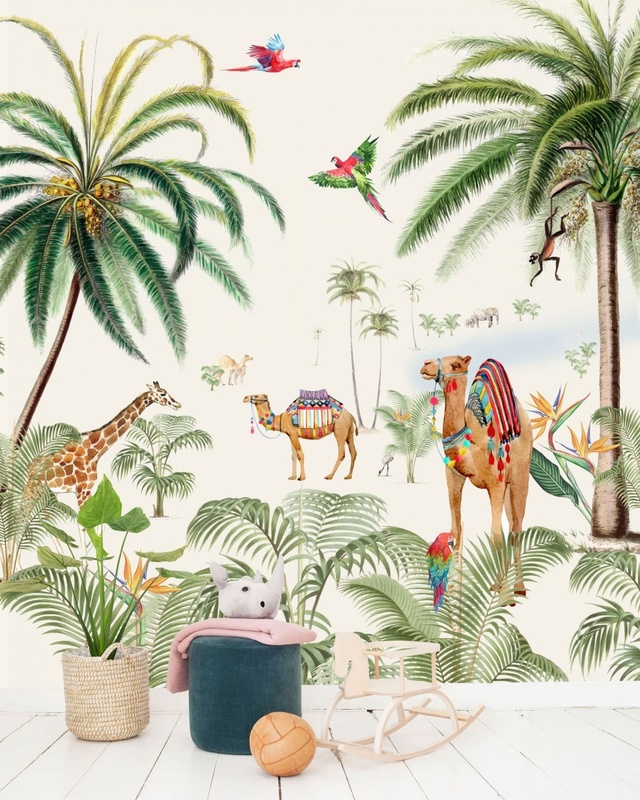 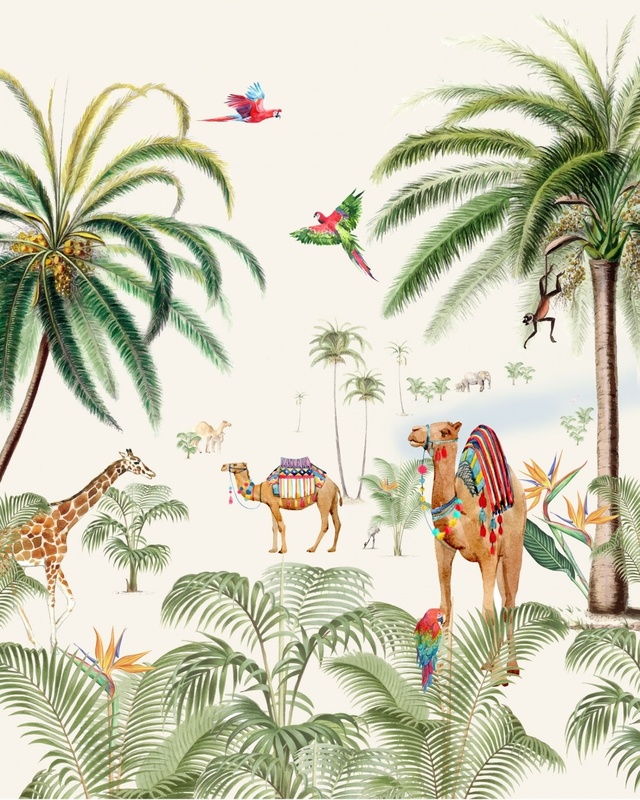 Fantastic Wall Paper Binti Baby, in standard (203x303cm) or custom size. 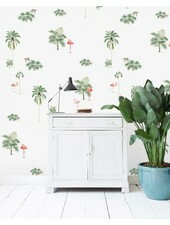 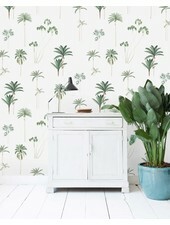 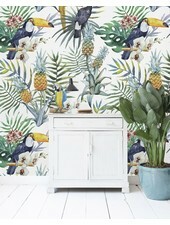 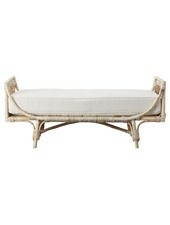 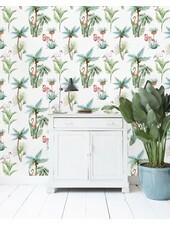 Perfect within an urban jungle or bohemian style decor. 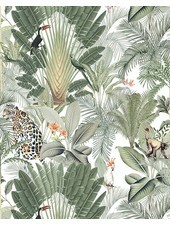 Request a quote for a custom size: Prize € 35 basic + € 27,00 per m2.